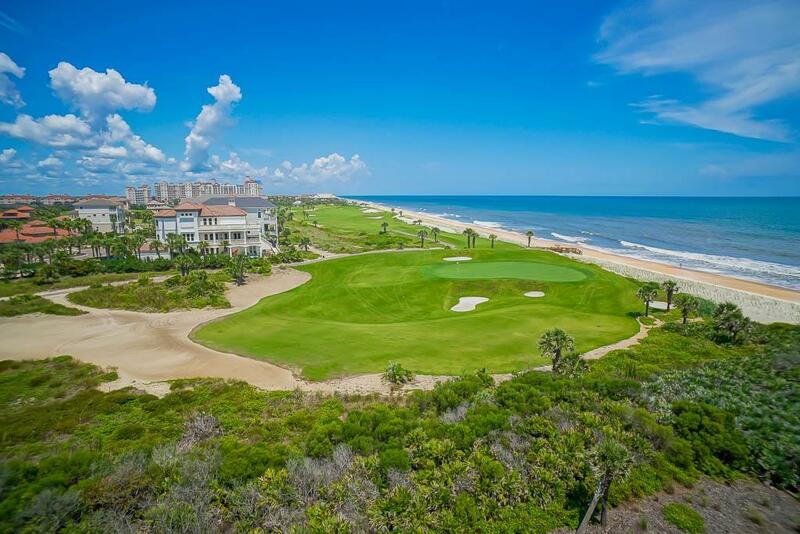 Stunning views of the golf course & ocean in this 3/2, 1344 sq ft TOP FLOOR unit. 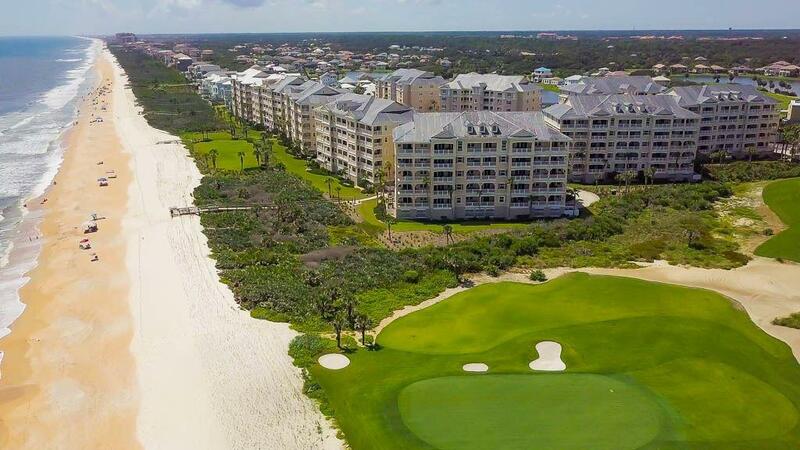 Arguably the most sought after building in all of Cinnamon Beach, these units don't pop up too often so come take a look today. Upon entering you're immediately drawn to the huge balcony with panoramic views which will leave you breathless. Once back inside, you'll appreciate soaring ceilings, ample living space which is tastefully furnished & decorated. Spacious kitchen offers solid wood 42-inch cabinets along with granite countertops & a nice bar top for entertaining. 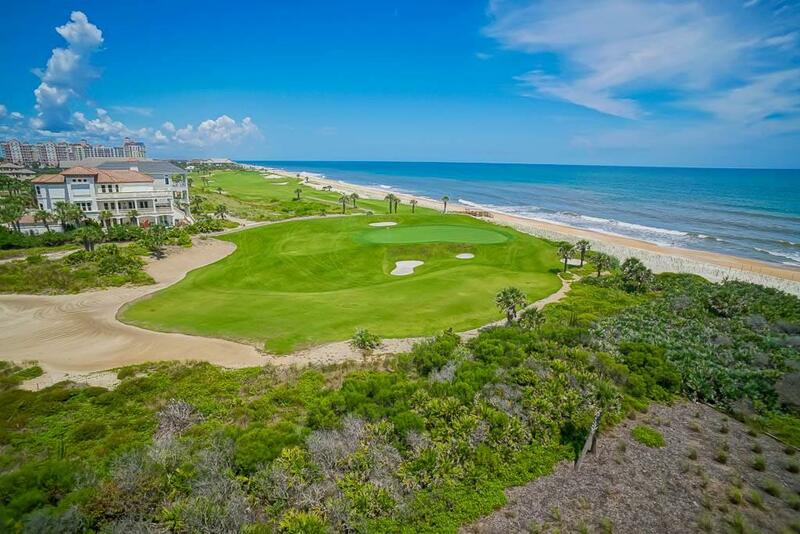 Sleep tight while listening to the waves in the master suite with a walk-in closet, bathroom with double vanities, separate tub & shower. Your guests will enjoy two spacious bedrooms & a nice shared full bathroom. 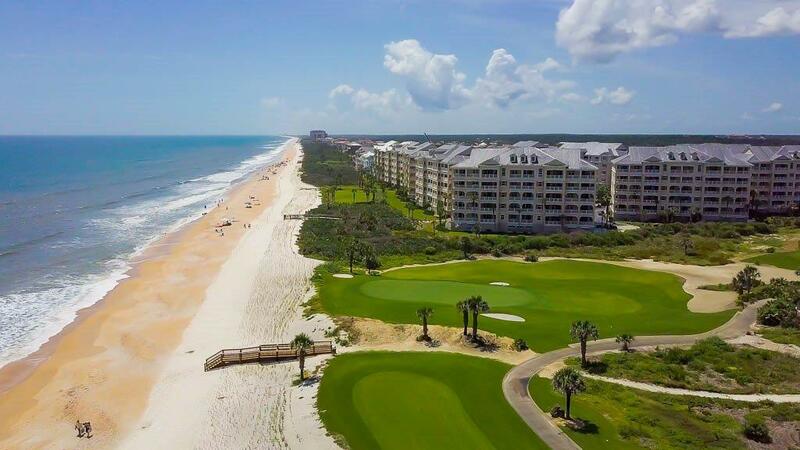 Offered fully furnished, this unit also has access to wonderful amenities; clubhouses, fitness center, heated oceanfront & lakefront pools, hot tubs, spa, restaurant, kids splash zone, fun game room, full time security & more!